The word “blog” is used a lot these days, but there’s not often a definition provided, particularly when talking about a communication tool used to boost your business. We’re frequently asked to explain exactly what blog writing entails. And that’s great, because it means people have heard positive feedback from others who have their own blog – or enjoy reading blogs – and know it’s an effective part of your communications plan in the bid to keep both you and your business top of mind. 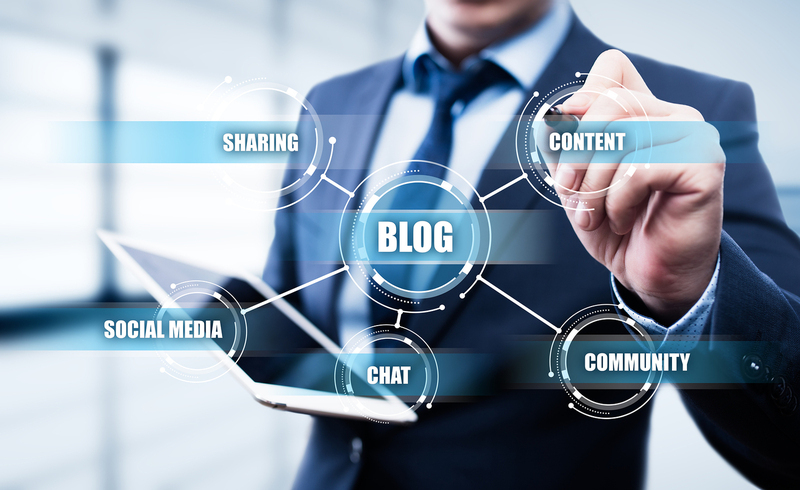 A business blog is a fairly short opinion piece that uses facts to back up each point and provides information on a specific topic while also offering solutions to common problems. The sweet spot for length is typically between 250-400 words. This can, of course, vary depending on how many key points you have to make about a specific topic. If you find yourself getting too long-winded, save some of your thoughts for a future blog. It’s important to make your blogs visually appealing as well by including a feature image and tools to break up the text, such as a numbered or bulleted list and/or subheads. Let’s face it, we’ve become scanners when reading. Honestly, when was the last time you read a complete blog, article, anything? A blog is posted to your website – ideally using WordPress and accessible via a dedicated Blog tab. Every time you’re directing someone to your blog, your website is gaining traffic. Google loves unique content posted on a regular basis, so a blog is an added bonus to help you appear in more searches as well. What can a blog do for my business? A blog is a great way to position yourself as an expert in your industry. How many times have you been asked the same questions by clients and referral partners, and typed a response via email or spoken about it during phone or in-person meetings? People obviously want to hear about this topic, so why aren’t you blogging about it? Have you read articles that have gotten something really wrong about your industry/market? Dispelling myths is another great blog topic. Regardless of your blog topics, however, it’s important to stay positive. A blog is your chance to educate and offer solutions to timely issues. Scaring people isn’t effective. The mainstream media reports enough doom and gloom for everyone. Blogs offer among the best payoff of anything you could be doing to communicate right now. That’s because, once you have a blog ready, the content can be easily repurposed for so many other uses right away. Click here for some ideas. And if blogging isn’t the best use of your time, hire someone to do it for you. It’s important to decide if writing is the best use of your time and whether a blog you write on your own will get your message across in a clear and concise manner. You’re an expert in your field, and we’re experts in communications.